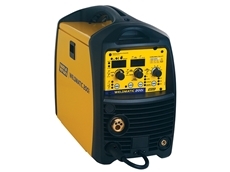 This industrial strength MIG delivers 356 Amps of pure power, plus all the features needed to maximise your productivity in one complete package. 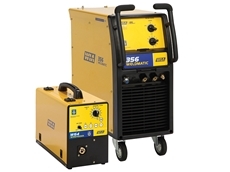 Single phase, multi-process inverter capable of handling MIG, Stick and Lift-TIG processes. 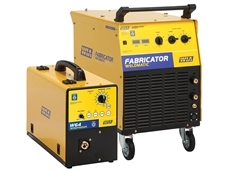 ​The Weldmatic Fabricator has been the industry standard for over 30 years, with proven performance and reliability that is second to none. 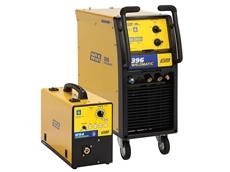 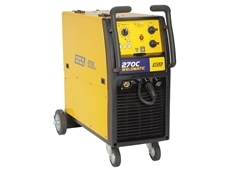 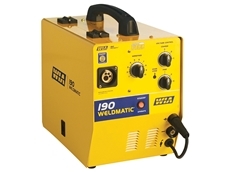 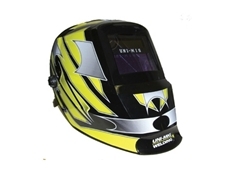 This 396 Amp three phase MIG welder is ideal for medium to heavy fabrication, and all general industrial fabrication applications. 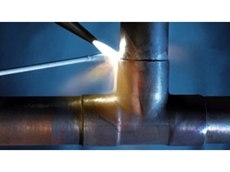 Mediums, Nutrients, Additives, Pest Control. 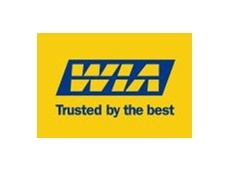 Water Treatments, Smart Gardening Tools and Accessories.